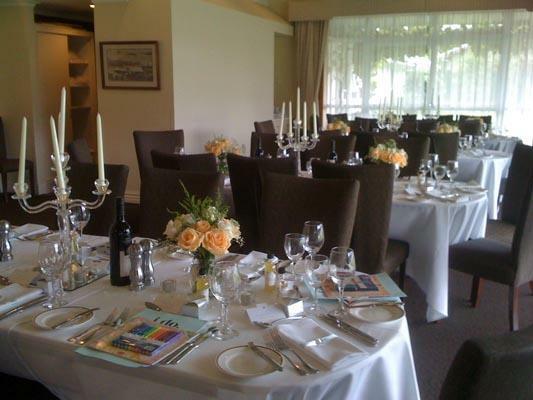 Your guests will be well catered for should they choose to stay at VR Rotorua Lake Resort for your wedding. 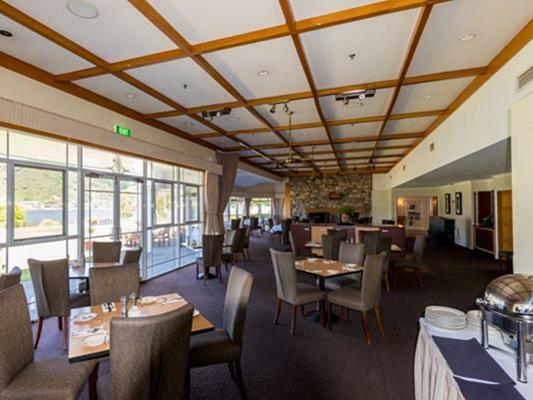 The hotel’s restaurant and bar, The Grill, offers the finest and freshest of international cuisine and the best of New Zealand wines. Open daily for breakfast lunch and dinner. Organise your Wedding Rehearsal Dinner at one of many locations in the Resort, inside at The Grill, outdoors on the terrace, or make use of the private dining platforms overlooking Okawa Bay. The Grill is a showcase of the finest contemporary cuisine made from the finest of New Zealand ingredients. Matched with award winning New Zealand wines, it is a true dining experience. Situated a stone’s throw from the shores of Lake Rotoiti, it is a stunning location in every sense. French doors open onto the terrace to provide a delightful outdoor atmosphere in summer, or a raging fire with surrounding sofas which sets the scene for a cold winter’s night. Bookings are essential. 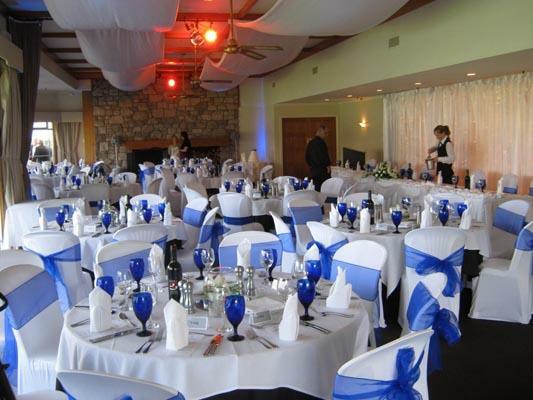 Here to view floor plan layouts for your wedding reception.